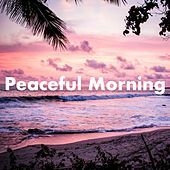 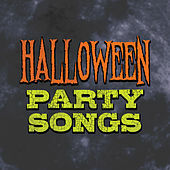 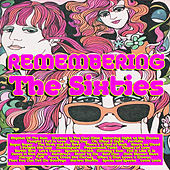 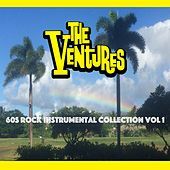 These days, cop show "Hawaii Five-O" may seem cheesy so far from its '70s heyday but its title tune by the Ventures hasn't aged a day. 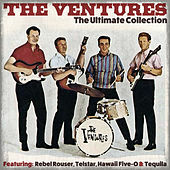 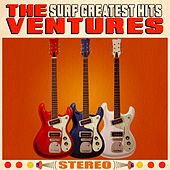 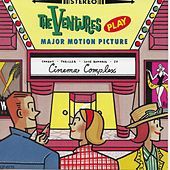 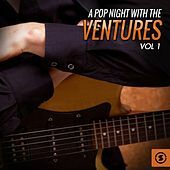 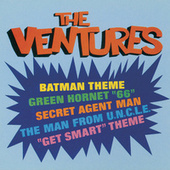 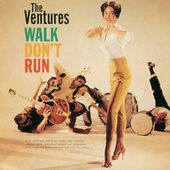 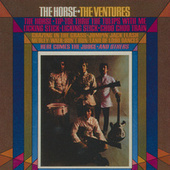 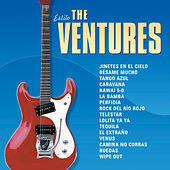 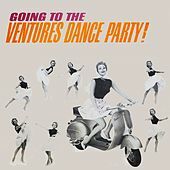 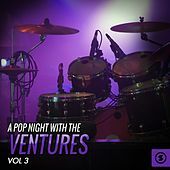 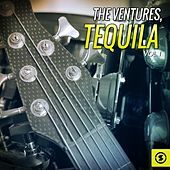 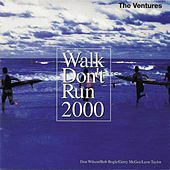 The Ventures are the biggest selling instrumental rock group of all time: they created albums rather than just collections of songs and were able to adapt their "surf guitar" sound to a wide range of styles. 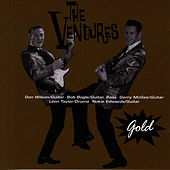 The solid body Fender guitar sound of the Ventures' Bob Bogle and Don Wilson worked with surf, country, spy, and psychedelic music. 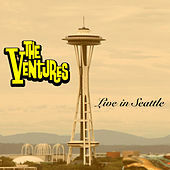 Who but the Ventures could pull this off? 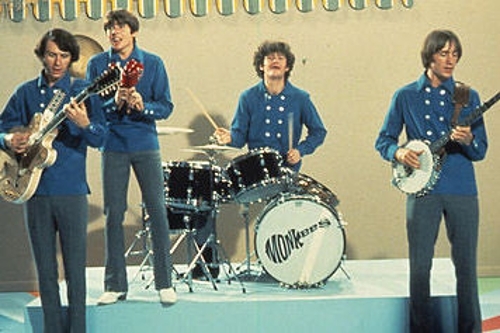 Few have even tried. 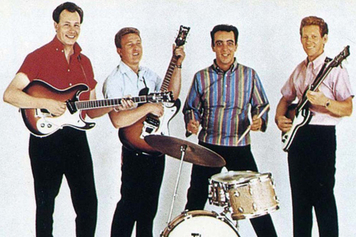 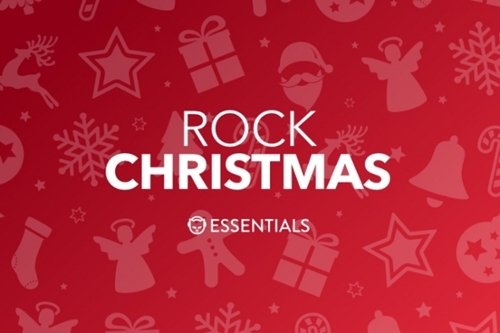 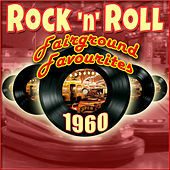 Busloads of rock guitarists profess the Ventures' influence (like the Who's Pete Townshend). 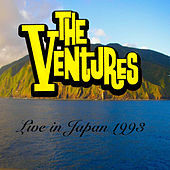 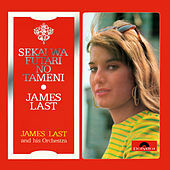 With well over forty million albums sold, they are the definitive (and first) "big in Japan" act. 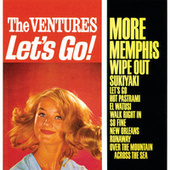 Though their following is slightly more modest everywhere else, the Ventures will be cool forever.